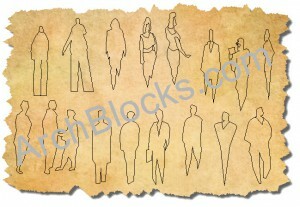 The CAD People Blocks – Hand Sketched symbols library has been updated with many new CAD people symbols added. 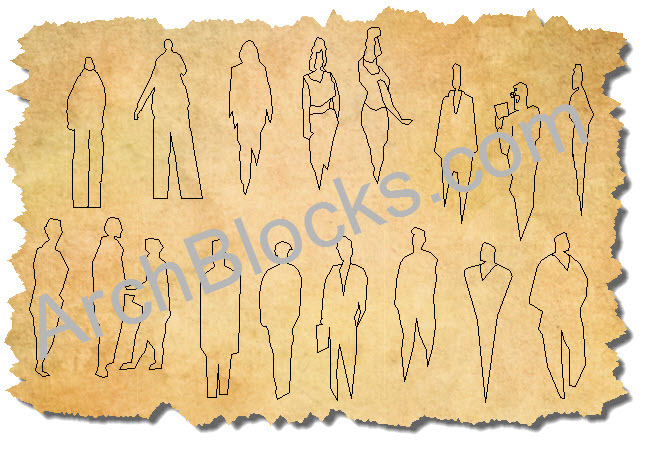 There are now 85 AutoCAD blocks of hand sketched people in elevation view available. You are currently browsing the ArchBlocks CAD Blog blog archives for March, 2012.